The invention is the new discoveries that are given by the inventors for the sake of the world. Many inventors have drawn their ideas on the paper in the way of existence. When we listen to the term invention, our mind gets stuck to those inventors who were ironically killed by experimenting their own inventions. The Human’s mind is full of ideas, always thinks to make it work easier. Some people are more brilliant that they do it practically. Some works and some results into a great shocker. Go through, the list of the 9 inventors who died during practice their own creations. Here it goes. She was the Nobel Prize winner and a Polish chemist, who invented a method to isolate radium. She died due to aplastic anemia, which is a result of prolonged exposure to ionized the radiation radiated from her research materials. Karel Soucek, who was a Canadian stuntman.He died by demonstrating a barrel, which is dropped from the roof of the Houston Astrodome. He got severely injured when his barrel hit the water tank. From one of the inventors who was ironically killed experimenting their own invention, whose name can never be forgotten was Franz Reichelt. He died at the time of testing his invention the coat parachute, by jumping from the Eiffel Tower. Thomas Midgley was an American engineer, who suffered from polio when he 51 years old and he was totally disabled to do anything. He invented a device a complicated system of ropes and pulleys to lift him up. He died by getting entangled in the ropes of his invention. His invention of a rotary printing press was successful. After many years, William’s foot was crushed in the machine while installing it. Later he got gangrene and died during amputation. Max Valier was a member of German racketeering society and invented a liquid fuelled rocket engine. 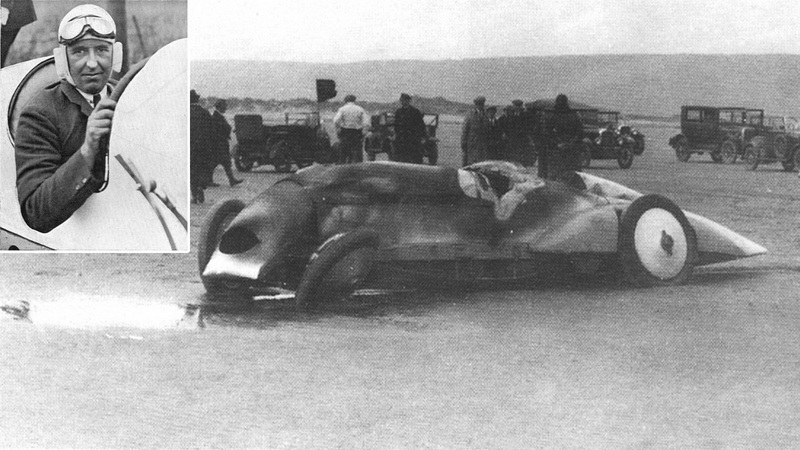 On May 17, 1930, during his the test, his invented engine exploded and he died in that explosion. A Russian physician, science fiction writer and a philosopher of Belarusian ethnicity, Alexander Bogdanov, who experimented blood transfusion in self. He thought that the secret of eternal youth lies in the blood transfusion. His 11 blood transfusions were successful, but the last transfusion failed because the blood was contaminated with malaria and tuberculosis. Otto Lilienthal was one from inventors who were ironically killed in his own work. He was the Glider King and made the successful glider flight. He died after testing his fourth glider flight, which came down crashing. Horace Lawson was a marine engineer, who invented a combat submarine. He died during a routine test of his vessel that was already met with an accident. These are few inventors who were ironically dead during testing their own inventions.moreover there may be more, but these are few, that can’t be forgotten in history.